IT WAS A SUDDEN turn of events that made Rishi Kumar Shukla the CBI chief at the fag end of his career. The 1983-batch IPS officer was never in the race until he was abruptly transferred from the post of director general of police by the Madhya Pradesh government. The meeting to select the CBI director was held on February 2, just two days after the original frontrunner Rina Mitra retired and three days after Madhya Pradesh Chief Minister Kamal Nath made Shukla chairman of MP Police Housing Corporation. Shukla had reportedly approached National Security Adviser Ajit Doval for a central deputation. The two have shared a good rapport since the time when Doval was Intelligence Bureau (IB) director and Shukla his junior. The Central government grabbed the chance to appoint an honest officer to a post that has been in the eye of a storm, thanks to the turf war between recently ousted chief Alok Verma and his deputy Rakesh Asthana. Shukla had always been known as an Intelligence man. He was part of several operations before being posted as DGP of MP in July 2016. Shukla had a long stint as IB joint director in Bhopal. 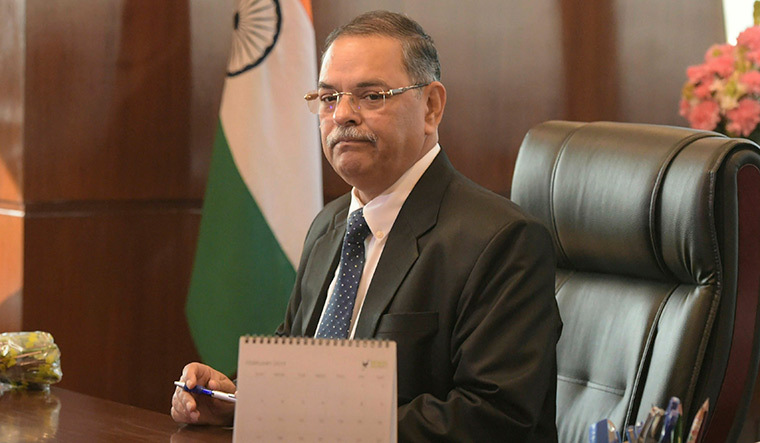 He also served as additional director general of police (intelligence wing), and handled many high-profile corruption cases as inspector general of police (Economic Offence Wing) of the Madhya Pradesh Police. In 2016, when he was DGP, all officers at a police station in the Naxal-affected Balaghat district had FIRs filed against them by infuriated RSS leaders. The accusation was that they manhandled an RSS worker. Shukla stood by his men and resisted pressure from chief minister Shivraj Singh Chouhan and home minister Bhupendra Singh, with whom he was constantly at loggerheads. Shukla is known for being an upright and tough officer, but believes in low-profile policing. His stand against corruption often resulted in tiffs with political bosses. He had, reportedly, threatened to resign several times over clashes with politicians.